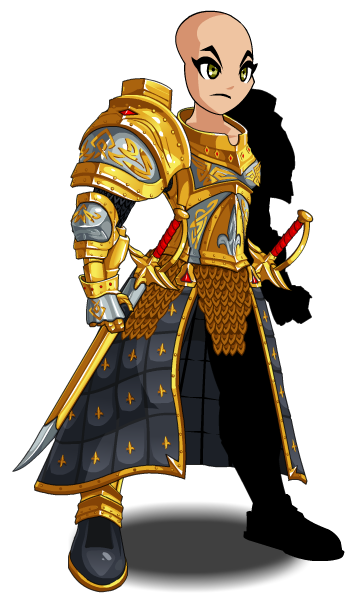 Description: This armor is reserved for the most elite soldiers in the Alliance. 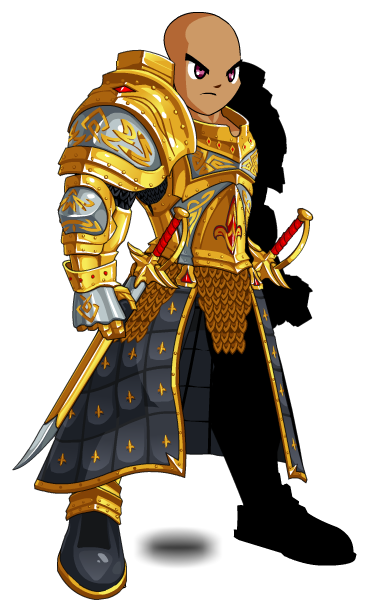 Chaos don't stand a chance when these heavily armored champions enter the field. Note: Also see Alliance Exponent.